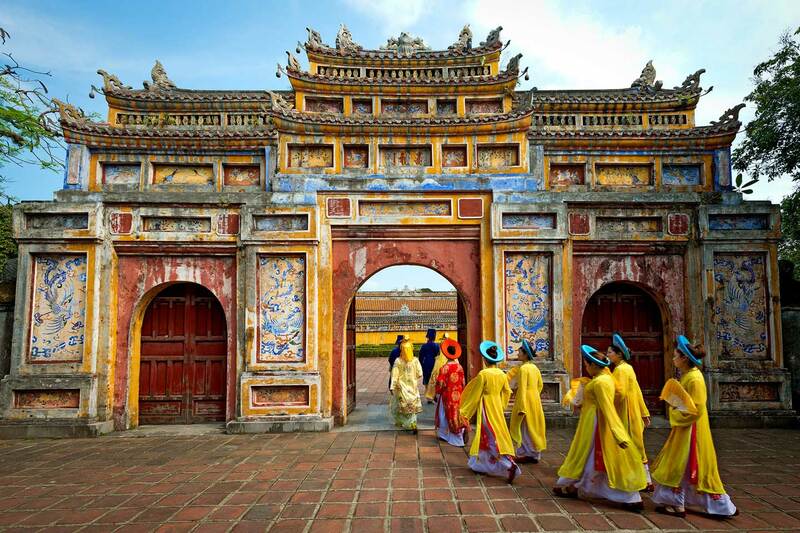 Given its historic past, Vietnam is a country that offers a unique perspective for travelers. Blessed with an insanely diverse landscape, you could be sliding down sand dunes in the morning, taking a stroll by the beach by noon and walking around a UNESCO heritage town by afternoon. Being that my partner and I both met in Vietnam, it will always be a memorable country for us. 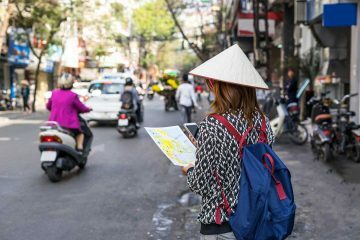 To help you plan and make the most out of your trip to Vietnam, here are a few bits of information to help you out. Currency: The official currency in Vietnam is the Vietnamese Dong (VND) although in some places, USD is also accepted. Electricity Socket: 220V AC electricity. Power outlets are often compatible with either the standard US plug or the European one as well. To avoid the hassle of having to buy new adaptors for everywhere you go, we recommend picking up a Universal Travel Adaptor before you leave. Visa: Compared to most countries, the visa regulations in Vietnam keep changing so it is best to double check with your embassy or through the government website for any changes. As of August 2016, the following countries can get a free visa for the prescribed number of days. If you wish to stay longer, you will have to apply for a visa beforehand either through an agency or through the newly implemented e-visa program. Please note that if you get a free visa on arrival, this is non-extendable meaning you will have to fly out of the country if you wish to stay longer. If you’re planning on staying for 30 days or more, we recommend that you apply for a tourist visa at least 3 days in advance. 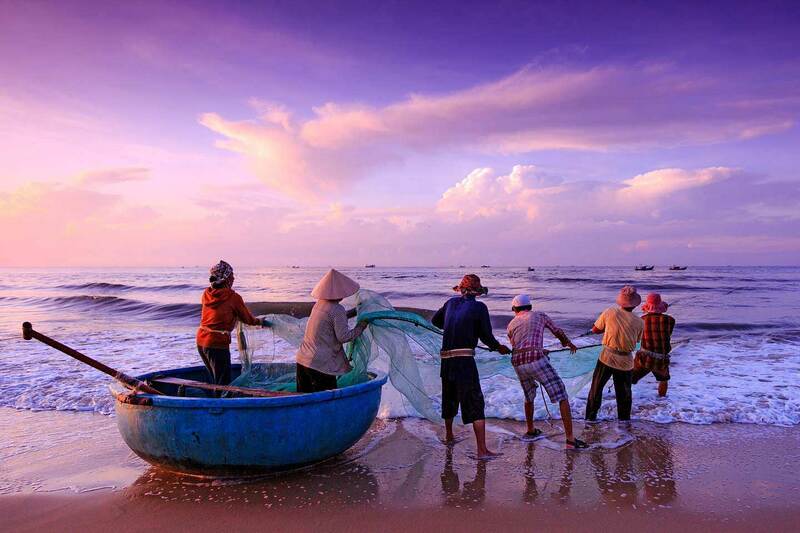 Safety: Generally speaking, Vietnam is a pretty safe country to travel around in. Although there are a few scams to watch out for, the most common accident that happens is motorbike related. While driving a motorbike in Vietnam is something that we recommend you do, make sure that you have the proper license from your home country. Most travel insurance policies won’t cover you otherwise. We recommend checking out World Nomads, for travel insurance. Language: In larger cities like Ho Chi Minh and Hanoi, heaps of people speak a decent level of English making it a relatively easy place to travel. However, as with most places, as soon as you venture towards smaller towns and mountainous regions, the level of English drops. With this in mind, having a good grasp of a few basic Vietnamese words can go a long way. Words like petrol, hotel, and bathroom are definitely high up there on the list of must-know words. Check out our full Vietnamese for travelers guide for an overview of basic words and phrases to help you out. 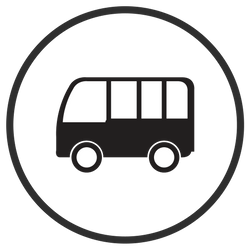 Transportation: The transport from one place to the next is fairly easy in Vietnam and is quite efficient. We recommend downloading the Skyscanner App and using the 12Go website to the bus and train schedules ahead of time. Generally speaking, you can go to Vietnam almost all year round as you are bound to experience sunshine and rain throughout your trip. 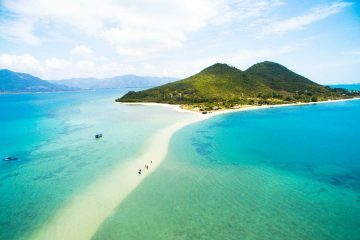 However, the best time to visit Vietnam is from February to April and August to October as the temperatures are not as intense and the rainfall is milder. As we say in all our packing list guides, do not overpack. Similar to other Southeast Asian countries, you really don’t need to take a lot with you as you will also be able to buy things there. Whatever you do, make sure you bring a few quick dry clothes, a sturdy rain jacket, as well as a good pair of trainers. Vietnam is a rough and rugged type of place, with the exception of its busy cities. With that in mind, here’s our complete list of what to pack for Vietnam, including some tips if you’re planning to drive a motorbike in the area. 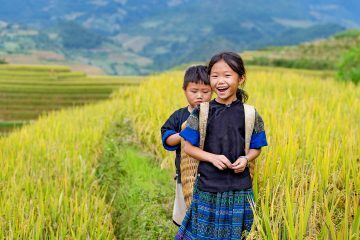 Being that Vietnam is such a big and diverse country, there are heaps of incredible things to do, making it a one-stop shop country for both culture and adventure. To help you out, here’s a list of things to do in Vietnam so you don’t miss out on anything epic. Next to Thailand, Vietnam has to be one of my favorite places for street food in Southeast Asia. The best thing about it is the street food is dirt cheap with a piping bowl of authentic Pho starting at a mere $1. 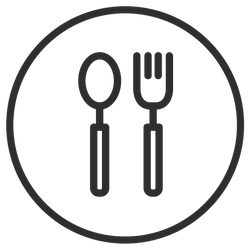 In the complete guidebook which you can find at the bottom of this page, I’ve also listed a few of my personal food stall/ restaurant recommendations in both Ho Chi Minh, Hanoi, and Hoi An. From where to get my favorite Bun Cha Hanoi to the best soup lady in town, going on a food trip in Vietnam is considered as a cultural highlight. When my partner Tom and I first met in Vietnam, one of the first things I did was drag him to a cooking class where we got to make our own spring rolls, pho, and other awesome Vietnamese delicacies. For me, it was the perfect souvenir and was a fun alternative to the usual sightseeing activities. Take a look at these cooking classes in Vietnam for more details on the various cooking classes available. 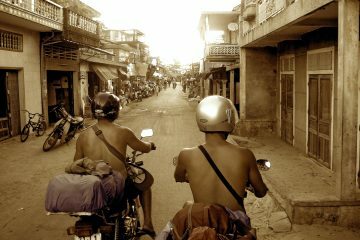 To this date, my partner Tom still raves about his experience of buying a motorbike and driving it throughout the length of Vietnam. Not only did he see so many incredible viewpoints and scenery along the way, the freedom of having your own transportation makes a huge difference to your entire experience. The best part about buying a motorbike was being able to stop in smaller, less touristy towns and really interact with the locals. At that time, he bought his motorbike for $250 and sold it for the same price a month and a half later. If you’re an avid motorbike person or if you simply want to take on this once in a lifetime adventure, check out our complete guide on traveling around Vietnam on a motorbike. While Vietnam is packed with so many cultural highlights, it also has heaps of adventurous things to do. From going canyoning in Dalat, sliding down the sand dunes and kitesurfing in Mui Ne. Hoi An in Vietnam is one of my favorite areas, mainly due to the incredible food, vibe, and atmosphere that this UNESCO Heritage town has. Rent a bicycle and bike around the old town and to the beach. Stop by and get some tailor-made clothes (if you have room in your backpack!). Admittedly, I am not a city person so the chaotic and busy cities of Ho Chi Minh and Hanoi are not really my cup of tea. However, after you get over the chaos and the constant barrage of motorbikes coming from every direction, the two metropolitan cities of Vietnam can be pretty cool. With classy rooftop bars, a budding craft beer movement, and an incredible array of food options, spending a few days in these two cities is still worth doing. In Ho Chi Minh, visit the War Remnants Museum, Reunification Palace, and Notre Dame Cathedral for a quick taste of history and culture. Wander around and enjoy their version of Khao San Road, Pham Ngu Lao for some cheap street food and even cheaper beer! The best part about Ho Chi Minh is its accessibility to day trips to the Cu Chi Tunnels and the river cruises through the Mekong River. In Hanoi on the other hand, is a little bit more relaxed compared to Ho Chi Minh. A few of the best things to do in Hanoi is to stroll down the scenic Hoan Kiem Lake, Nha Tho Cathedral and the Old Quarter. 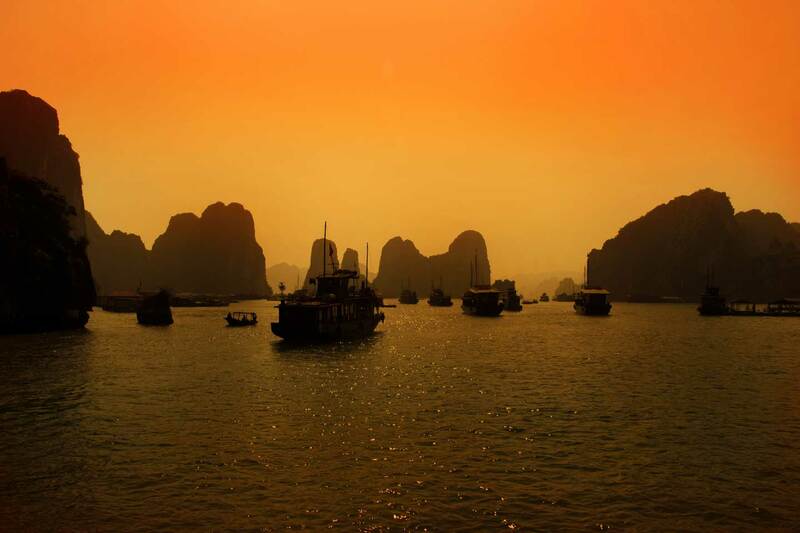 From Hanoi, you can also arrange trips to Halong Bay, Ninh Binh, and Sapa. Surprisingly, apart from bustling cities and incredible mountains, the beaches in Vietnam are a great place to relax and unwind for a few days. 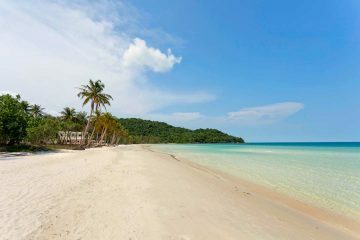 Whether it’s the beaches in Mui Ne, Hoi An, Nha Trang, or Phu Quoc Island, there are plenty of outdoor activities for you to do. 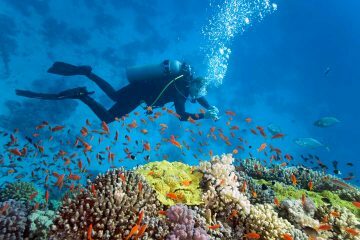 During my time in Vietnam, I even decided to go diving in Nha Trang and although it wasn’t the best location, I still enjoyed my time underwater. Listed below are a few links to related articles. By far, one of the best things to do in Vietnam is to go hiking in Sapa. This beautiful little town of Sapa in Northern Vietnam is one of Tom’s personal favorites as he got to experience an authentic homestay with a lovely woman named Cho Cho. When traveling to Vietnam, definitely don’t miss out on this experience. Personally, I think Halong Bay is slightly overrated. If I could do it all over again, I would spend a bit more money and opt to go to other locations that are a bit further. Other alternatives would be to aboard a junk ship that heads to Cat Ba Island, Lan Ha Bay, and Bai Tu Long Bay. As they are located further away, the waters are not as crowded and dirty, actually allowing you time to take in the beauty of these limestone cliffs. In case you haven’t noticed, I’m a bit obsessed with food so naturally, I was in foodie heaven while traveling around this country. With so many professional chefs like Anthony Bourdain and even the President of the US, Barack Obama try out popular signature dishes in Vietnam, here is my take of the what to eat in Vietnam. Gôi Cuon or Vietnamese spring rolls is considered as a delicacy in Vietnam. The best part about it is that it is sold in almost all restaurants and street food stall. Unlike the usual spring roll which is deep fried, Vietnamese rolls are light and are made out of fresh ingredients. Made from rice paper, noodles, some sort of meat (shrimp) or pork then topped with heaps of fresh herbs. They normally serve this with a sweet soy sauce topped with roasted peanuts and chili. Delicious! Every time I head to Vietnam to visit one of my best friends who lives there, the first thing I ask her to do is to take me to a restaurant that serves Bun Cha Hanoi. Essentially, this dish is grilled meat served over noodles served with a sweet but tangy broth that you pour over the noodles. Eaten with loads of herbs and other greens, this dish is delicious and is considered a must try when in the country. As you can guess by the name, this dish originated in Hanoi but there are also different versions of it available in different parts of the country. 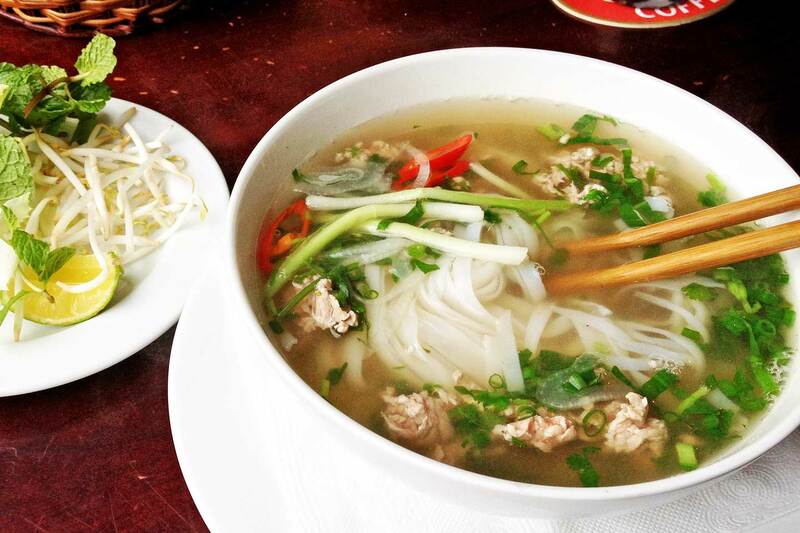 Undoubtedly, Pho is one of the most popular dishes in Vietnam. Unlike the commercialized versions that you usually have to season with heaps of Sriracha and soy sauce, the broth in Vietnam is usually very rich and full of flavor. While it is difficult to choose where to eat amongst the plenty stalls, a great tip that we’ve learned based on our years of traveling Asia is to always go to the places that are full of locals. Generally speaking, accommodation is very affordable in Vietnam. 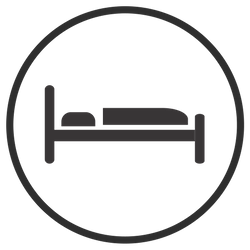 In most tourist hotspots, you will find plenty of hostels as well as 2-3 star hotels to choose from. To make things easier, we’ve already made a list of all of our top recommendations for places to stay in Vietnam. These lists were made based from personal experience as well as from that of other people we’ve met on the road. As like most places in Asia, there is always room to barter, even when it comes to things like accommodations. Just remember to always haggle with a smile! Our complete Vietnam travel guide consists of heaps of information on the best things to see and do in this incredible country. 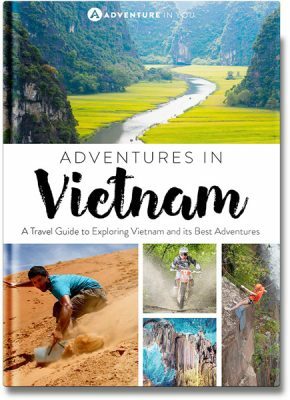 Written based on personal recommendations and tips, this book has helped loads of people make the most out of their trip to Vietnam. Because we know planning a trip can get overwhelming, this guidebook was designed to feature simply the best of the best, covering must not miss hikes, the best cultural activities, and sample itineraries. We’ve also included our top recommendations on where to eat as well as information on hill tribe treks, motorcycle routes, as well as tips for booking Halong Bay tours. We’ve traveled this country extensively and regularly update the books to make sure that the information that you have are current and up to date.